Big houses, large holiday homes and group accommodation. Big cottages, little prices. Large cottages and big country houses to rent in England, Scotland & Wales. 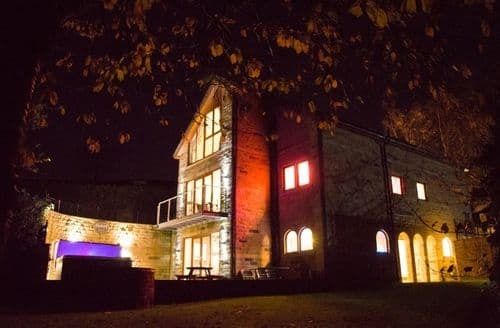 A trend we’re seeing more and more, as a cheaper alternative to a foreign holiday, is to rent a large house in the UK. You’ll have a wide range of options as to how to use it, whether as a base for a wedding, a family reunion, a large family summer holiday, a big party, or simply an Easter family holiday. 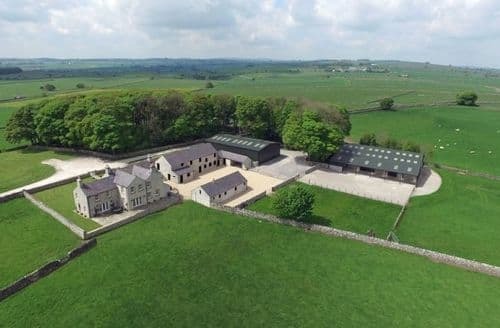 The big advantages are the facilities you can find on offer, which can include in-house staff, estate cottages for extra guests, tennis courts, a swimming pool, and acres of land to walk around. You can relax and enjoy your holiday knowing that these rockstar facilities are all yours for the duration of your stay. Country pursuits are one of the reasons that people from all over the world come to the United Kingdom, whether for the pheasants of East Anglia, Suffolk and Norfolk and Northern England, the grouse, pheasant and partridge in Scotland not forgetting the deer-stalking, the excellent walking and climbing that although not high has produced some of the worlds finest mountaineers. For those seeking a more relaxing time, you can play act as the Lord of the Manor in one of the plentiful country houses. Why not explore the old world charm of the Cotswolds or The Peak District, we also have country house rentals in Somerset and large holiday cottages in Dorset often undiscovered by the average holidaymaker. The Isle of Wight is a famous centre for yachting, along with the south of Devon, whereas the north of this county, along with Cornwall is a mecca for surfing. We've got big cottages with a sauna, big cottages with tennis courts onsite, large eco-friendly rentals, disabled or easy access large cottages, large cottages with a games room, group holidays afloat or by the water, national park holiday rentals, large houses to rent with fishing, big cottages with an open fire, glamping holidays for groups, and big cottages with electric car charging points. We also have large houses and cottages in Scotland, holiday cottages sleeping eight, holiday cottages sleeping 12, holiday cottages sleeping 16, holiday cottages sleeping 20, and holiday cottages sleeping 30. There is something somewhere for every taste. 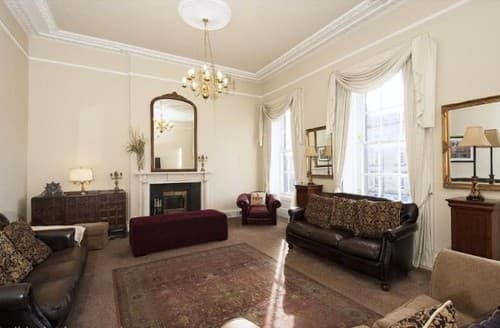 Oh, we forgot to mention London; we also have mansions in the capital. Why not rent a large house over half term? 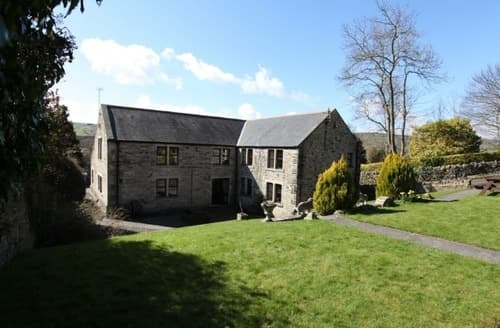 Big cottages is the home of, you guessed it, big holiday cottages and country houses to rent or let for holidays, parties, get togethers and short break in the UK and abroad. 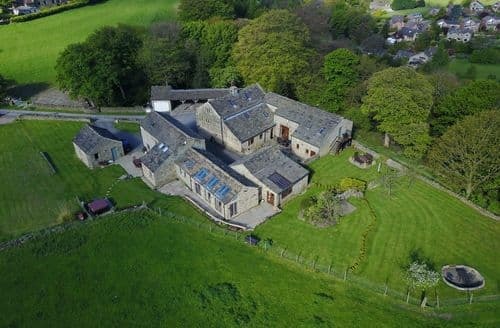 You'll find a range of self catered accomodation in large houses, holiday cottages, country houses and farm house accomodation. We even have properties which enable large groups to meet and celebrate together with smaller individual propeties on the same site. We really can meet all of your group accomodation needs. Many of our properties include swimming pools, games rooms, tennis courts as well as catering for outdoor pursuits like fishing, horse riding and golf. We concentrate on large holiday homes which sleep six or more people in England, Scotland and Wales. 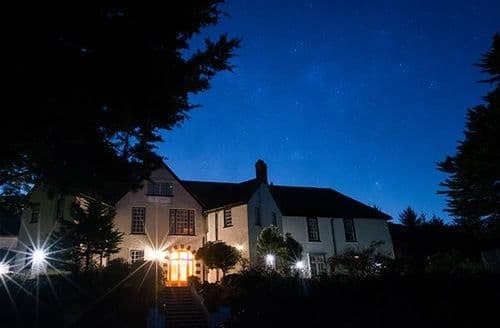 Book your big family holiday, party, group or corporate event direct with owners via phone or email, or book online with our instantly bookable properties. If you need help completing your booking, our customer service team is on hand, seven days a week to help.